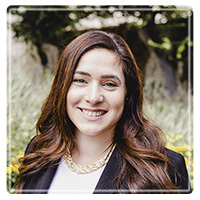 Cerritos Therapist: Cristina Cano - Therapist 90703. Send A Message To Cristina. I am passionate about providing you with a compassionate and safe space to support you thru your healing journey. service along with being involved in my church. I am a Board Certified Licensed Marriage & Family Therapist and received my Master's in Marriage and Family Therapy from California State University Long Beach.